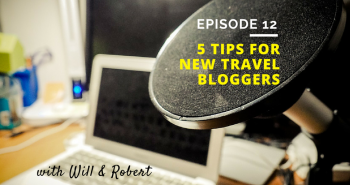 For episode 13, I again tap into early travel bloggers to start a conversation around what the challenges are and what the journey is like. 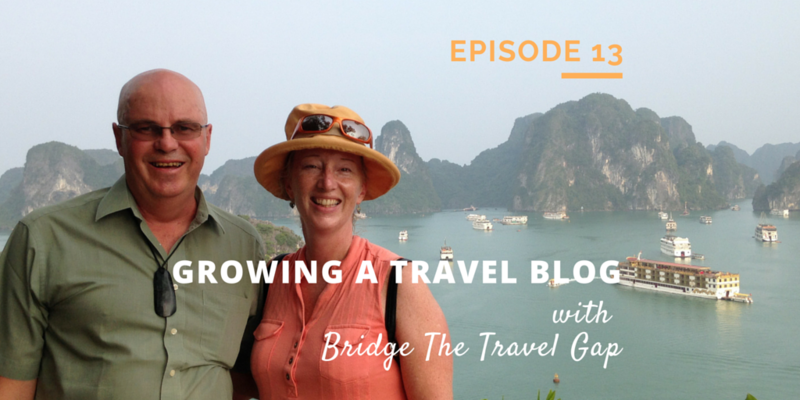 Debbie and John of Bridge The Travel Gap are awesome guests and from our banter, there’s a lot to learn. Right off the heels of a full year round the world trip, Debbie and John are just starting to rev up their travel blog. We start off with a little bit of an intro and from there we dive right into how their blogging experience has been so far, what they’ve learned, challenges they’ve faced and where they’re hoping to take their blog. I had a blast having a pretty open-ended conversation about everything and I think you’ll enjoy the candidness as well. 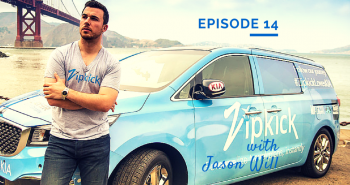 Whether you’re an early blogger or an established one, there are tons of things to learn in this podcast. WordPress themes – Which route to take? Thank you for listening to the show! It’s really because of you that I do these so I appreciate all the support. If you like what you heard and can’t wait for the next episode, please share it using the social media buttons you see on the left side of the page. 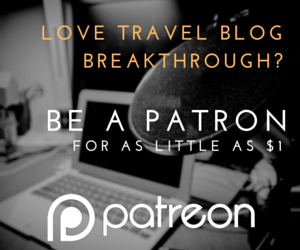 Additionally, reviews for the Travel Blog Breakthrough podcast on iTunes are extremely helpful and much appreciated. Your input makes a big difference and helps with the rankings of this show. I read each and every one of them! Lastly, don’t forget to subscribe to the show on iTunes to get automatic updates. 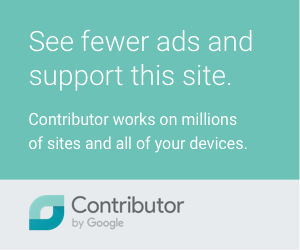 If you prefer TuneIn, Stitcher, Spreaker or Windows catalogs (should show up on search!) I’m also on there. 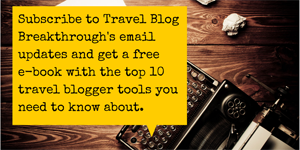 Get exclusive monthly content on blogging tips & tricks and get a FREE COPY of my Top 10 Travel Blogging Tools.